Papi Chulo, Timaya begins the year with a new single titled “Balance”, produced by Orbeat and co-produced by Bobby Frank. 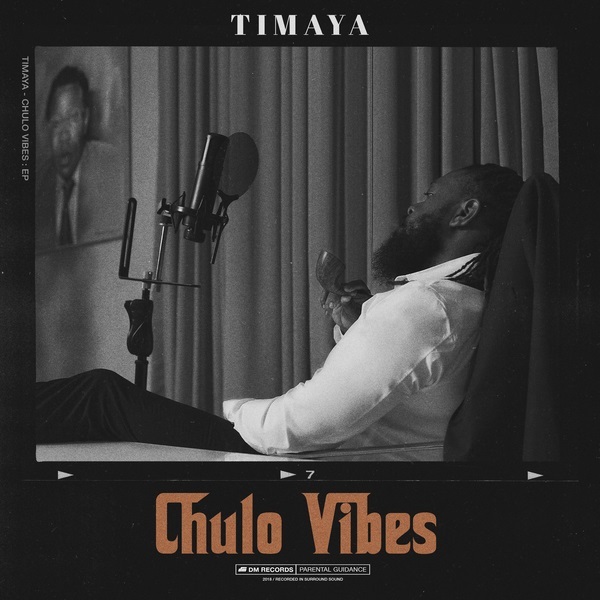 “Balance” is the lead single off Timaya’s forthcoming project the ‘Chulo Vibes‘ EP slated for release next week. The Chulo Vibes‘ EP is compiled with 9-tracks, its Timaya’s first project in 5 years under his imprint DM Records. Video out shortly!